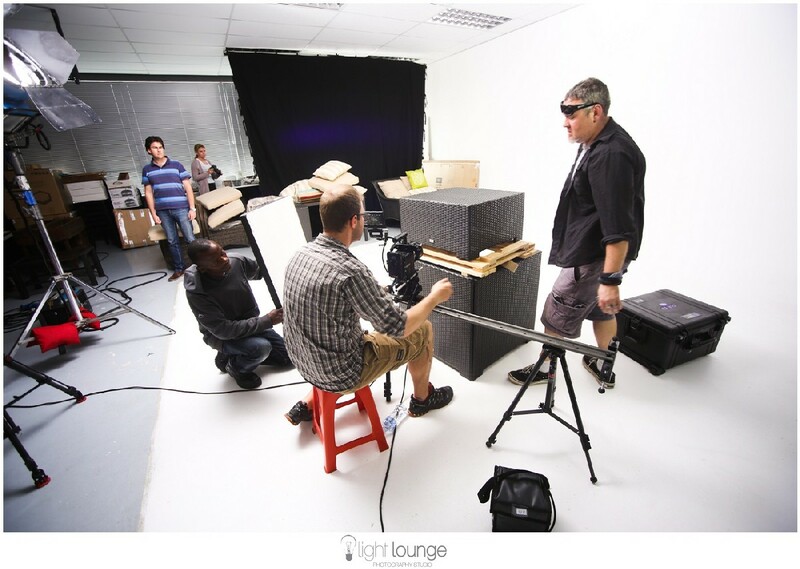 in the use of the studio space. 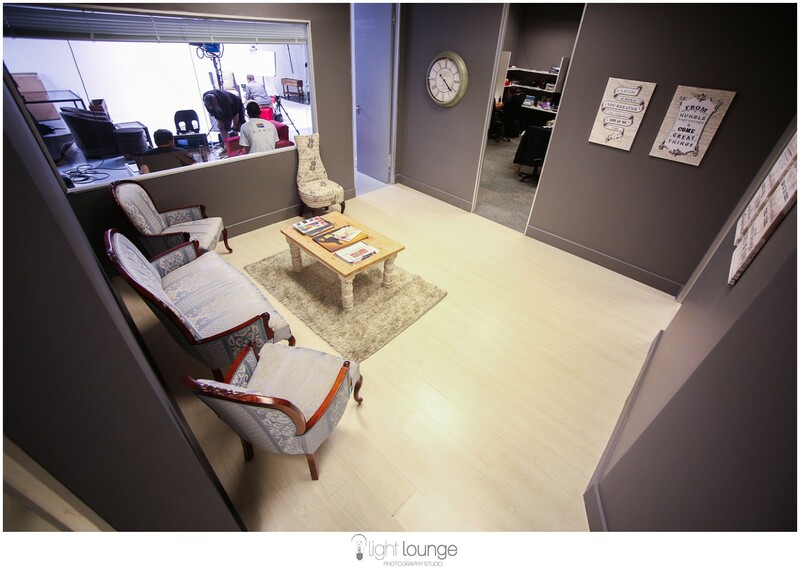 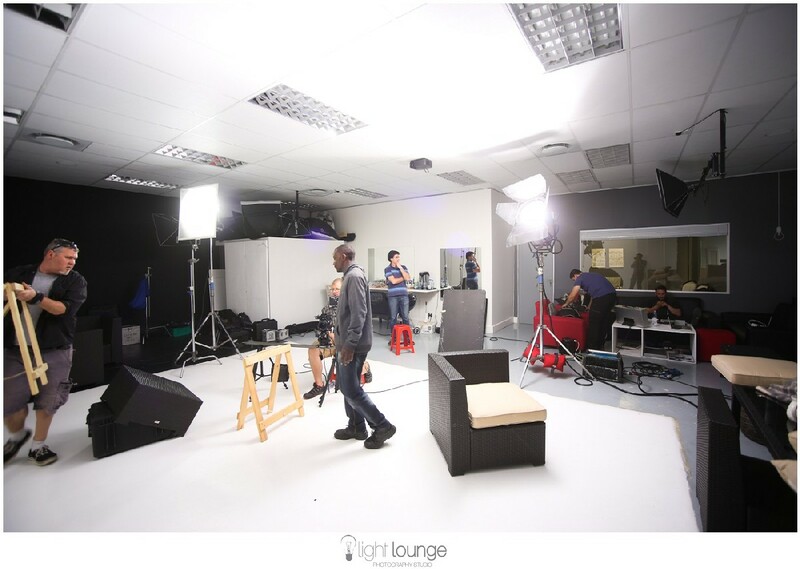 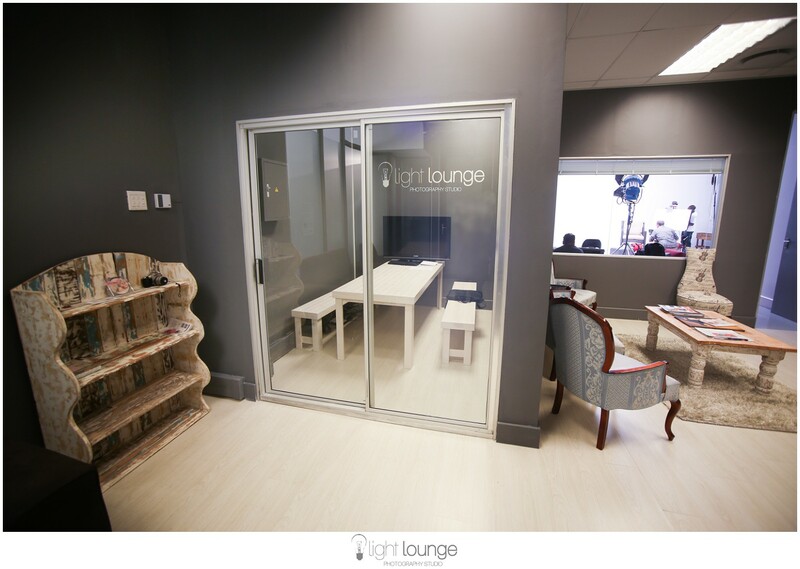 We have a meeting-lounge where you can meet your clients in a professional environment. 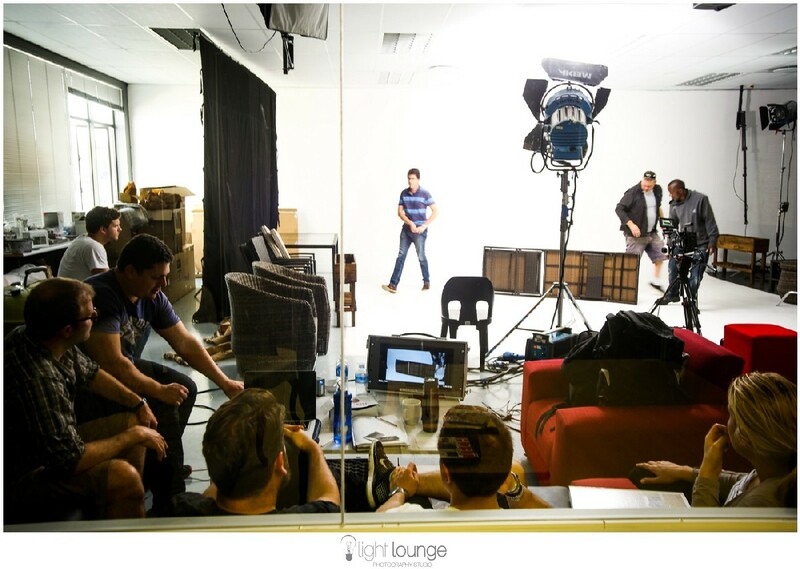 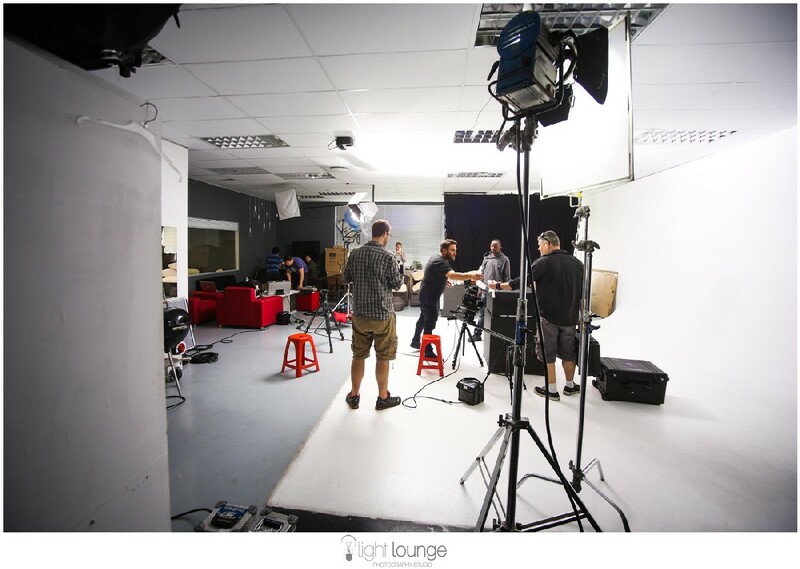 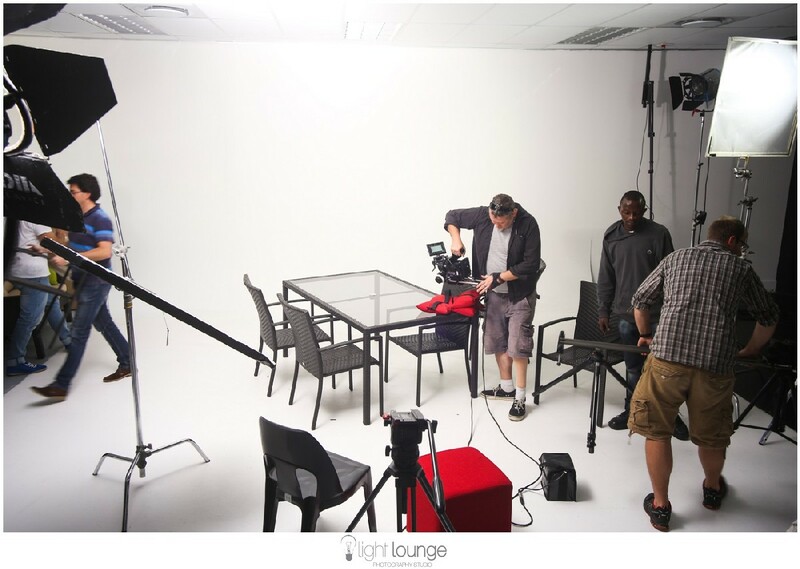 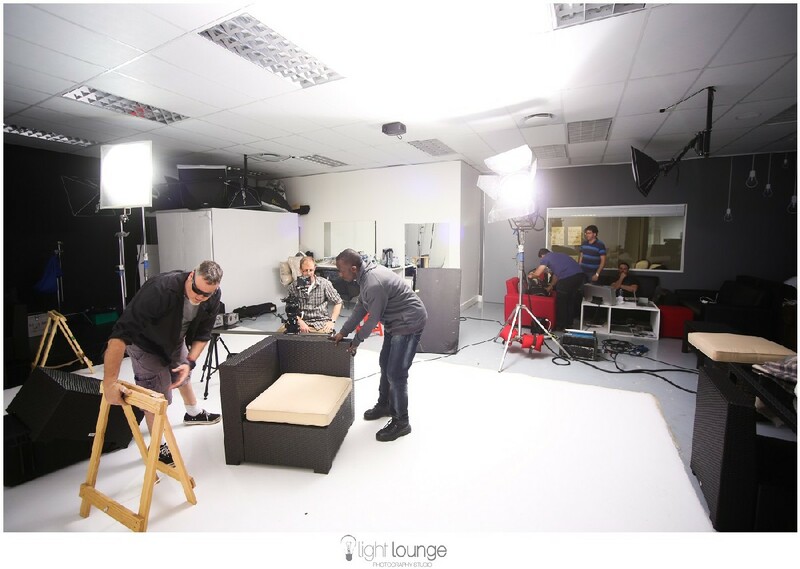 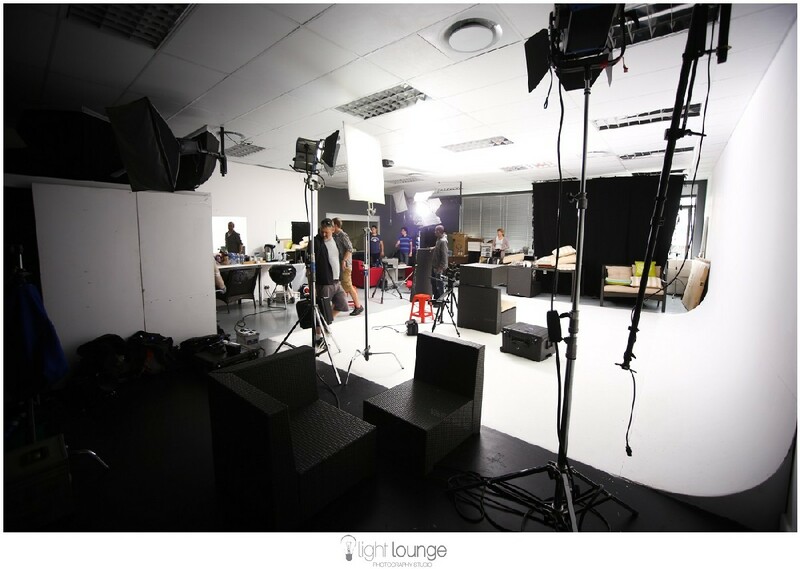 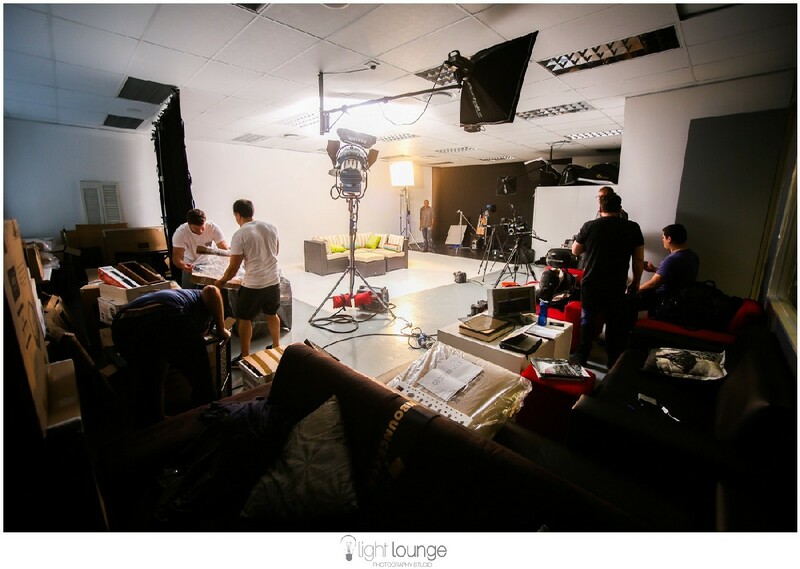 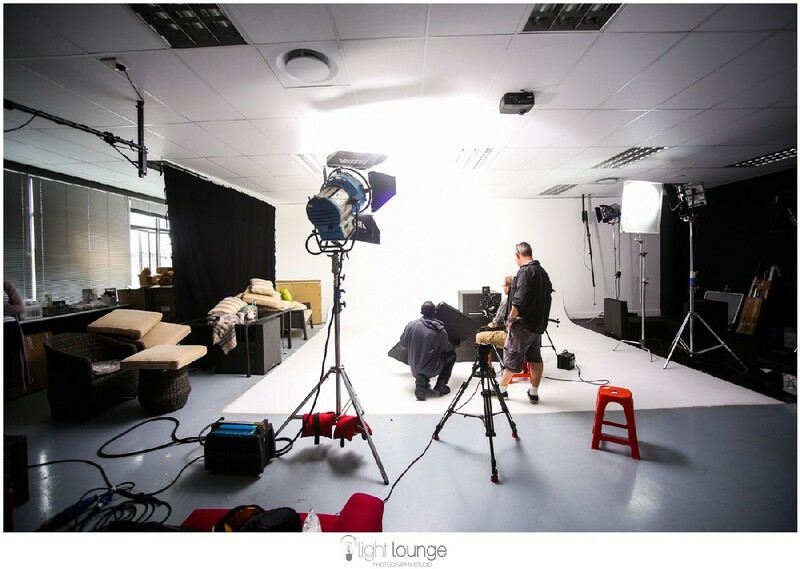 Here is a quick look behind the scenes of a photo shoot I did for Ilse Roux bridal for her website.